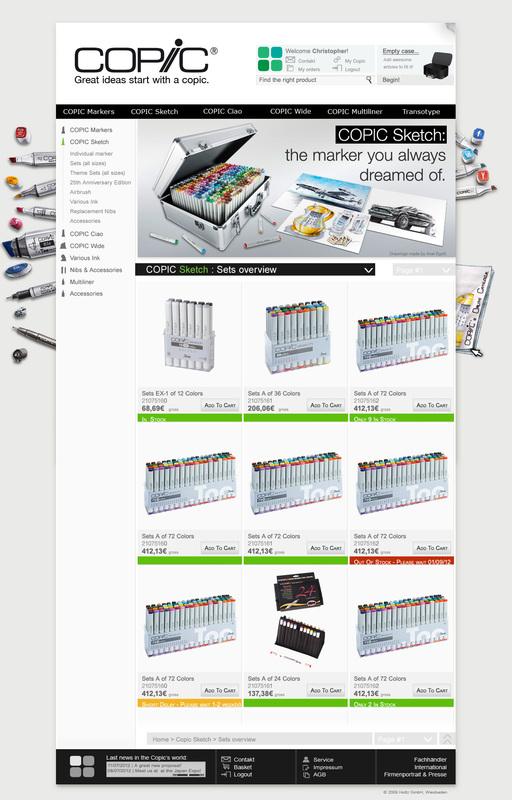 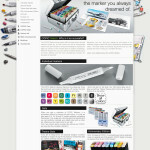 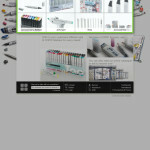 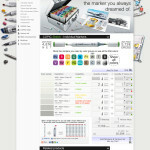 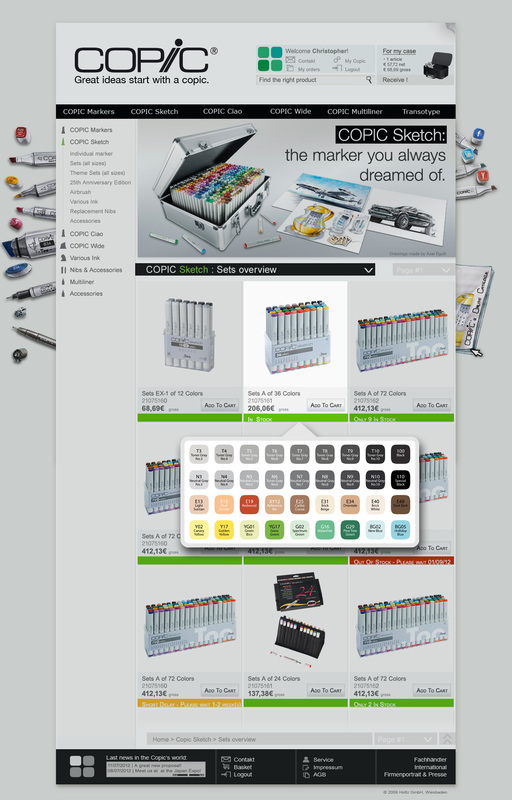 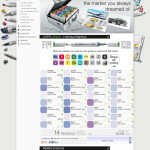 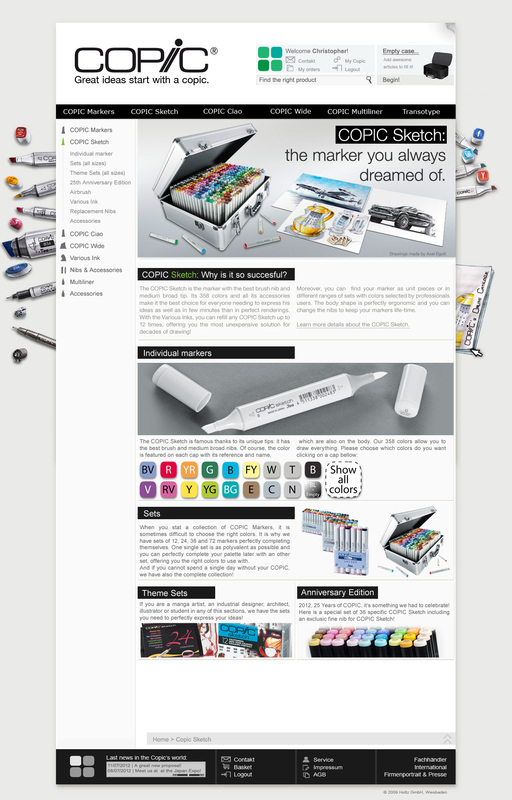 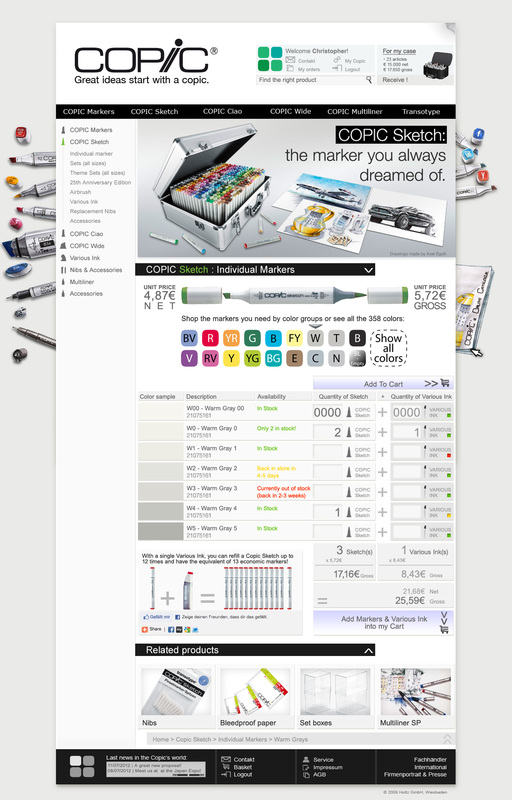 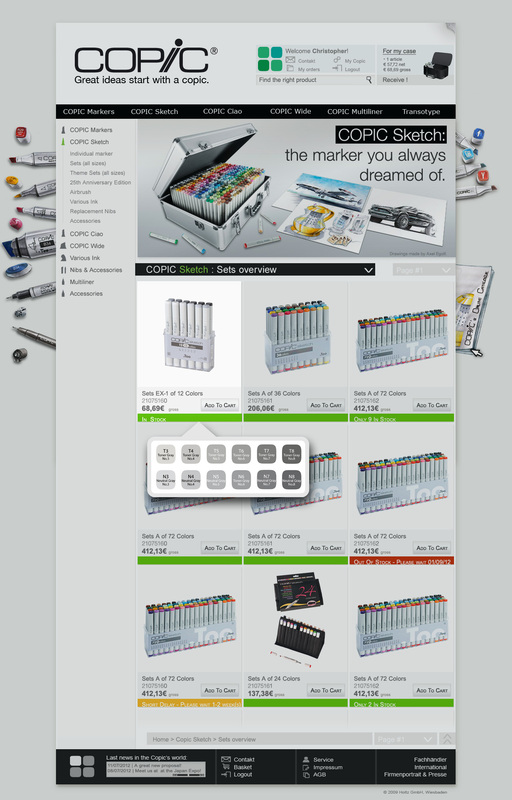 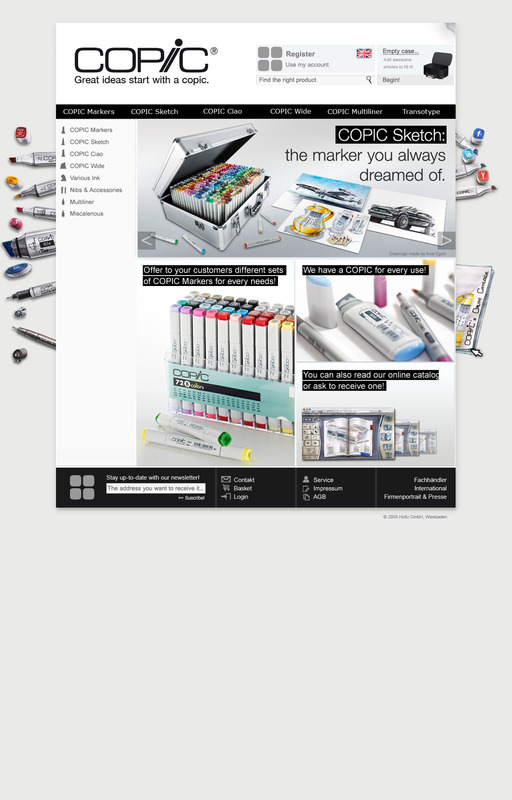 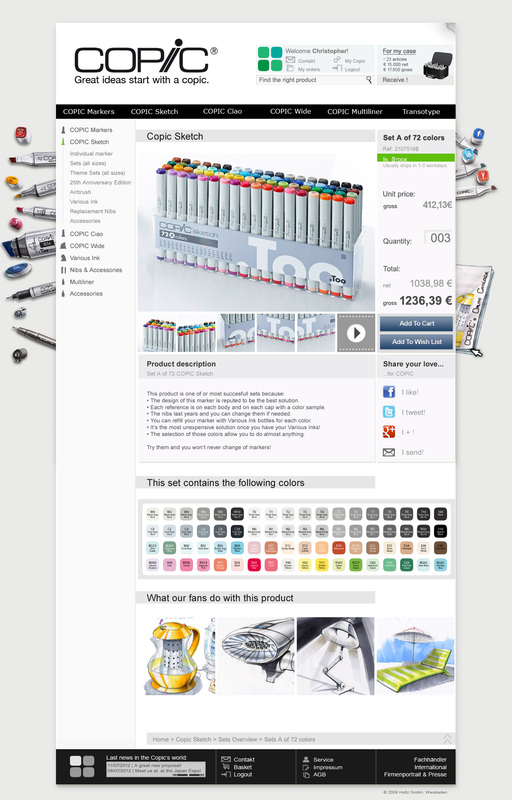 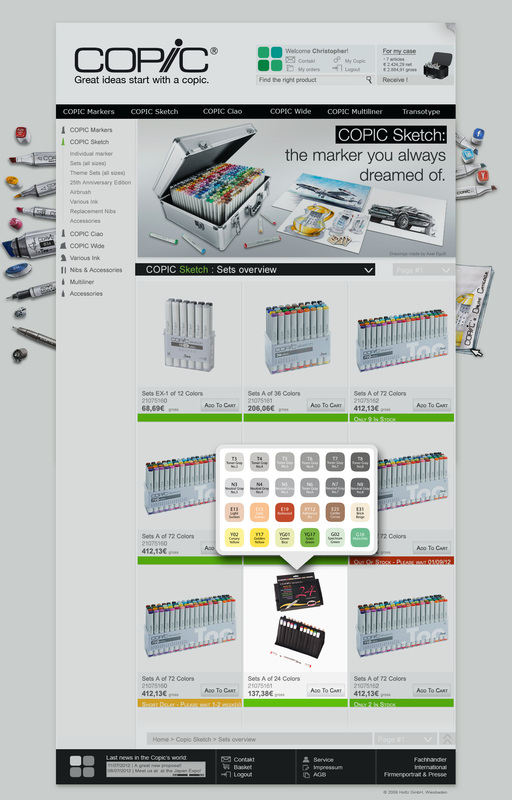 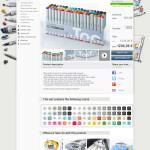 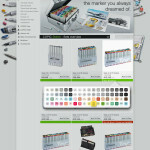 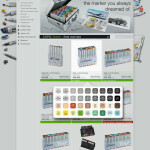 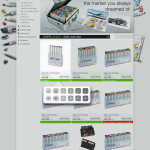 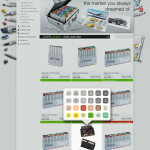 Here is the complete web-design of the new e-shop of COPIC. 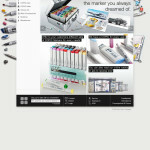 I created it during my internship at HOLTZ OFFICE SUPPORT. 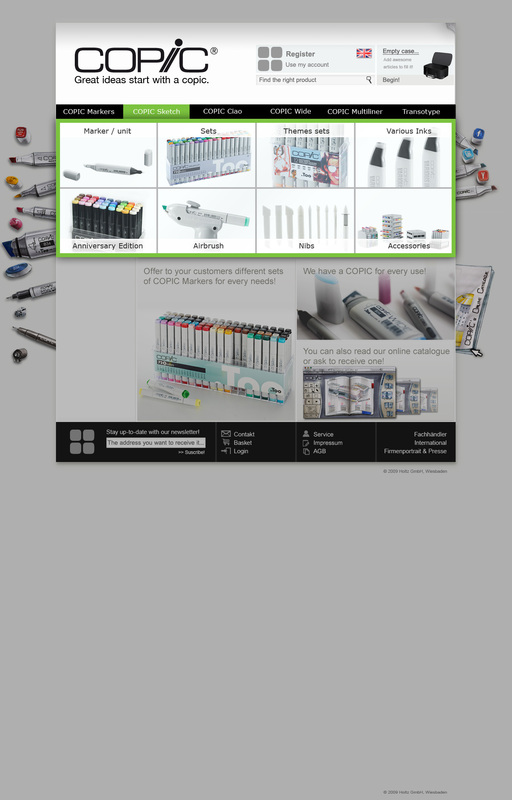 The aim was to offer to their retailers a complete new way to order quickly and efficiently products for their customers, while it had to be the "bible" of COPIC for end-customers. 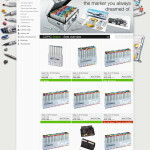 Even if the prices are the maximum advised, it has instantly been a great success with end-customers too. 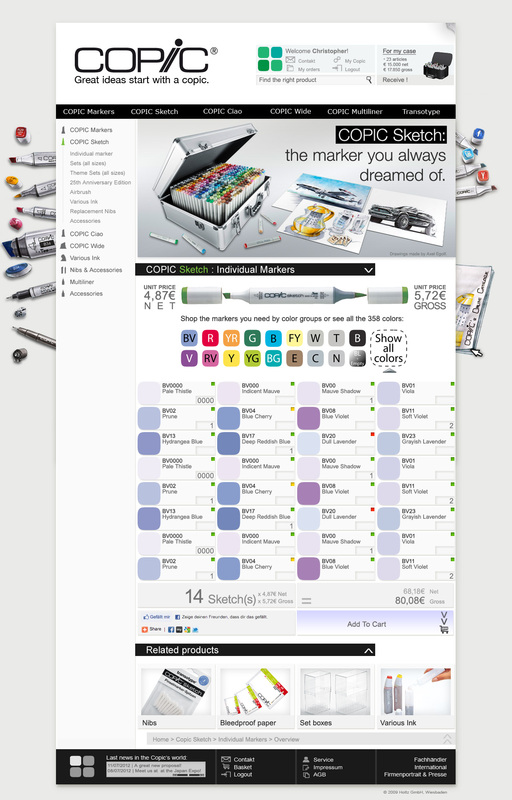 2012 ended as the best year for COPIC (EMEA).